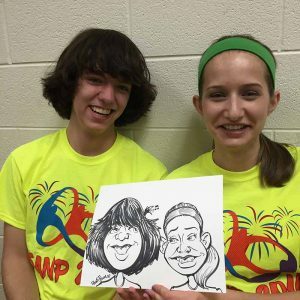 Why hire Goofy Faces for your school events? Goofy Faces excels in school! 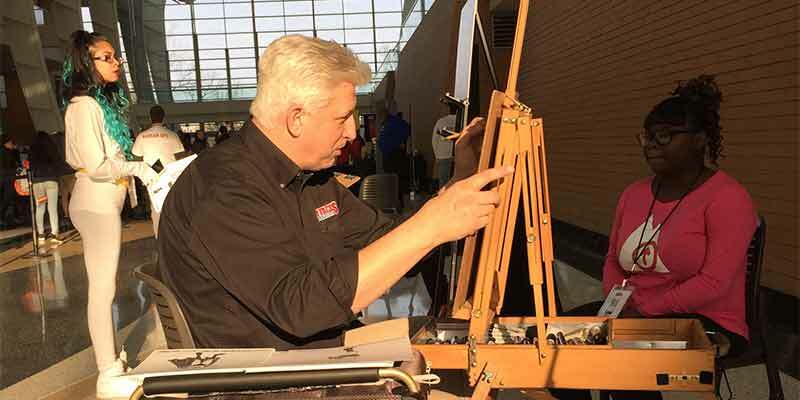 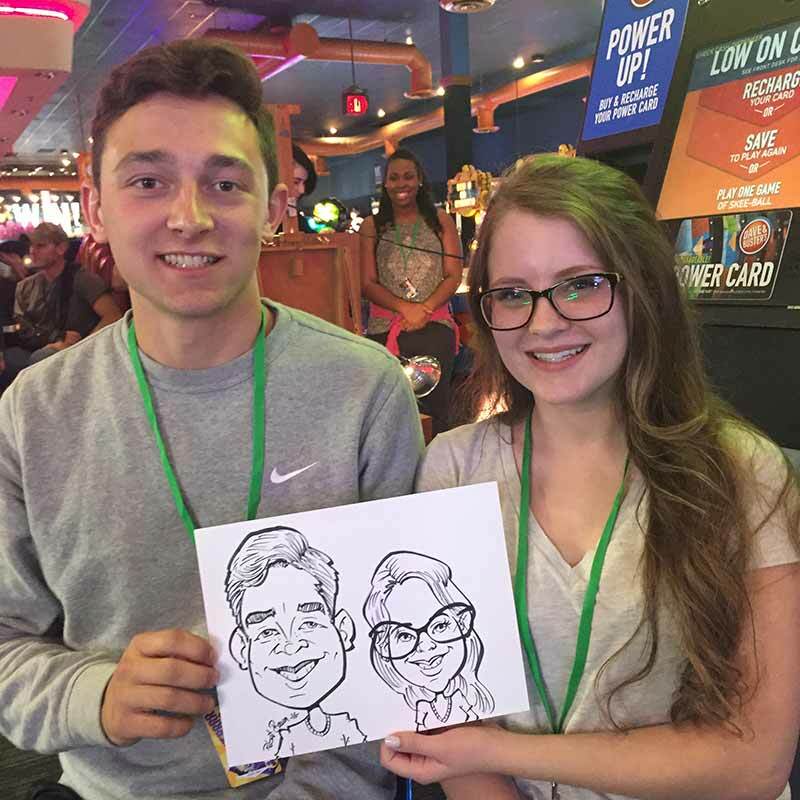 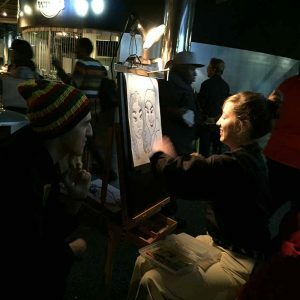 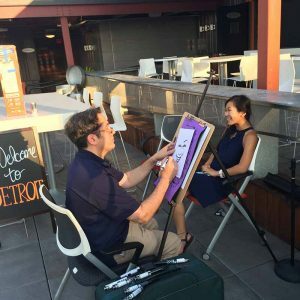 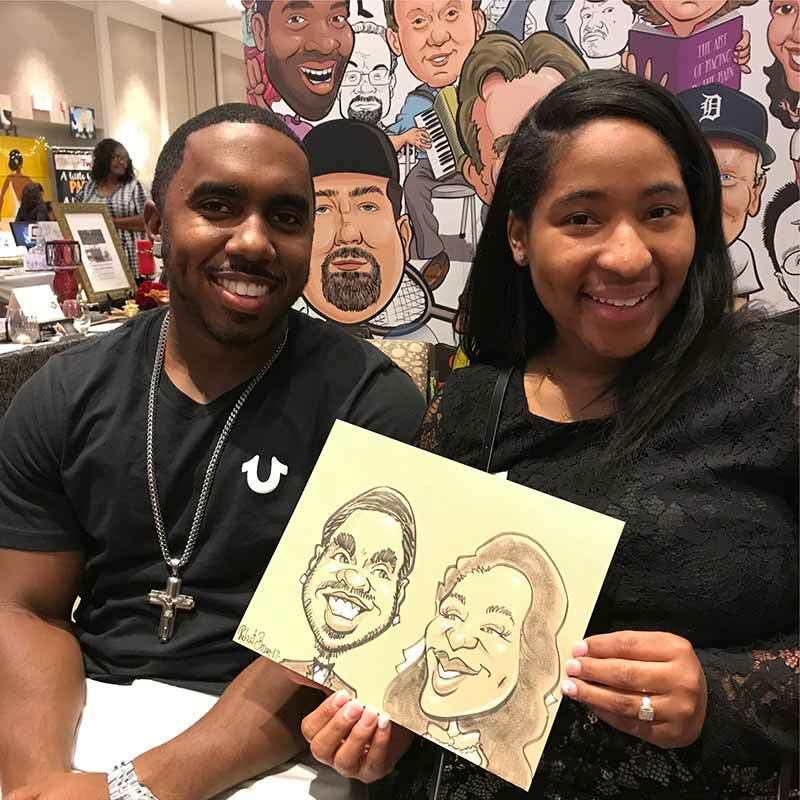 We draw at university events, college student functions, senior high school all-night parties, middle-school grad parties or even grade school art appreciation days. 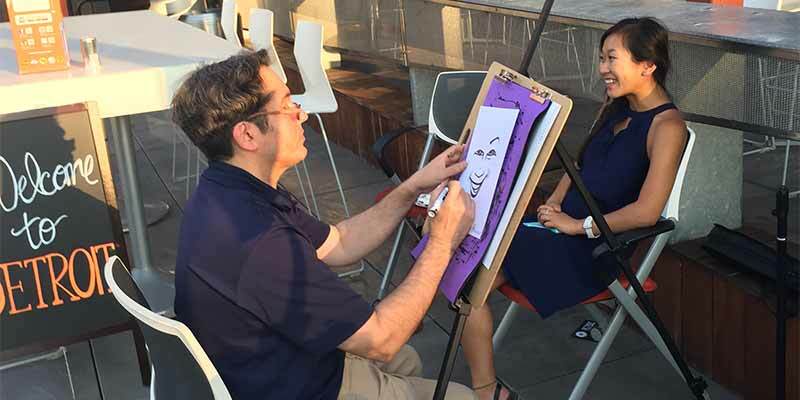 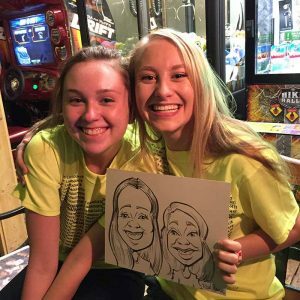 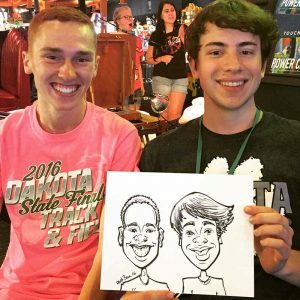 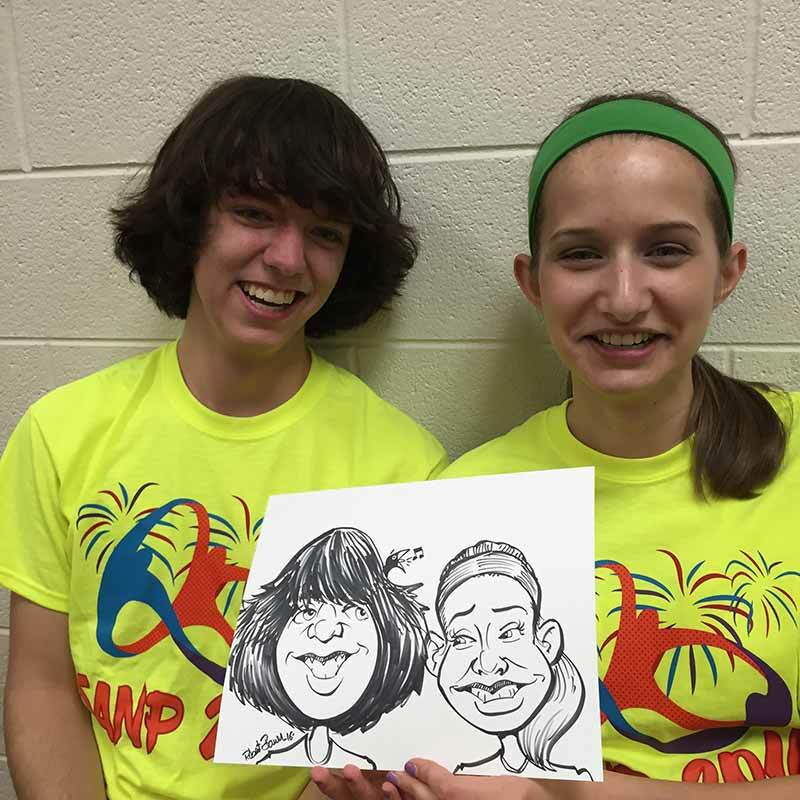 Add an artist or two to your next college or school event and see how your students enjoy getting drawn by our talented artists!